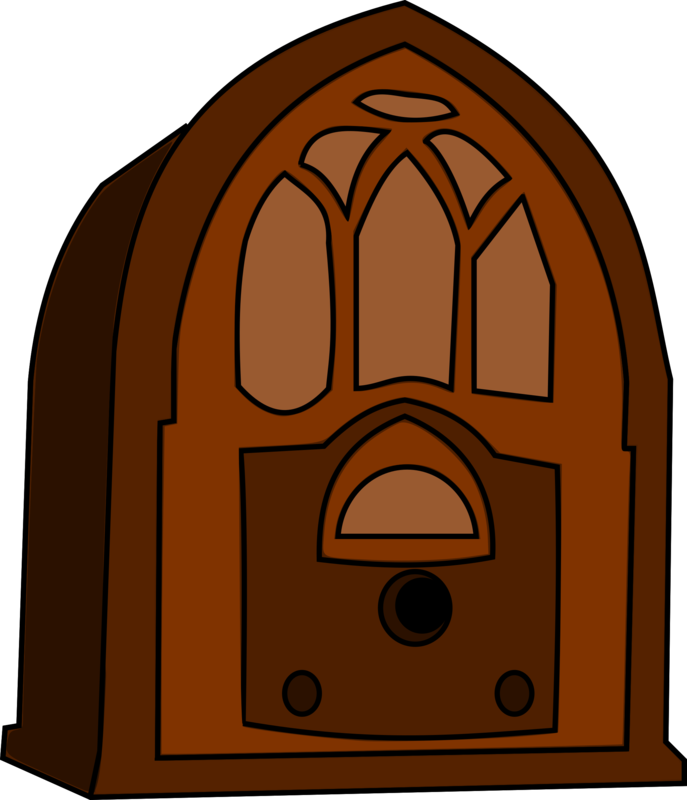 KFlan Radio is on the Air! Click here to listen to Johnny and Nelda's entire music library along with lessons and conversations with the Flanagans. Johnny and Nelda are now on Youtube.com. You can see videos of them in services across the country as well as a sample from their DVD "A Day on Flanagan Farms". Welcome! You are visitor # 183859 This page is optimized for all xHTML compliant browsers.